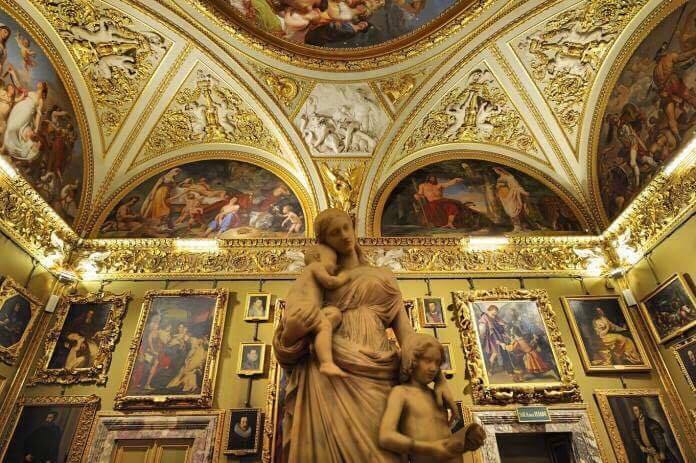 Tomorrow at 5 pm the guests will be escorted through the rooms of Botticelli, Uffizi, continuing along the path of the Vasari corridor to Palazzo Pitti, where they will meet on the terrace above Rondo ‘for a first aperitif. At around 19:00, when the 400 invited guests from around the world will take their seats at the Palatine Hall, the Gucci Cruise 2018 collection will begin in a world-unique enchanting beauty scenario, talked about with hermetic details and Artistic by creative director Alessandro Michele, director of this highly refined Florence and its masterpieces will be exalted through the amplification of the global network where the “Great Beauty” and the natural connection between art and fashion will be brought to the attention of the whole world. This is how after several years the historic Florentine maison returns to its origins, dating from 1921 when it all began. 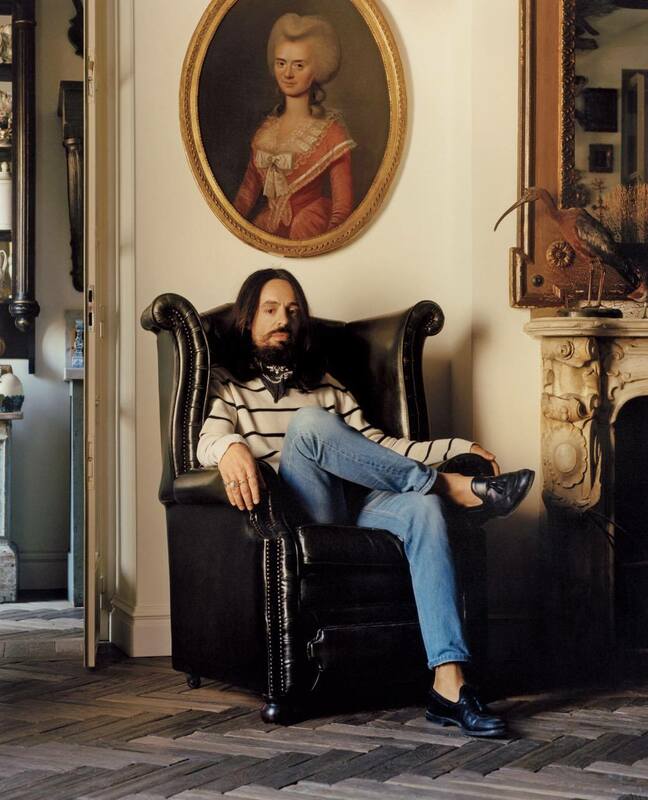 Today in a backward journey, Alessandro Michele, traces the various locations that have seen the birth of the Florentine brand, among them the Boutique of Via Tornabuoni, today bigger and renewed. The palace of Via Delle Caldaie, the operational venue for the event, where, in recent days, the show has been exhibited, in addition to the Gucci Museum, which is also undergoing a relaunch. 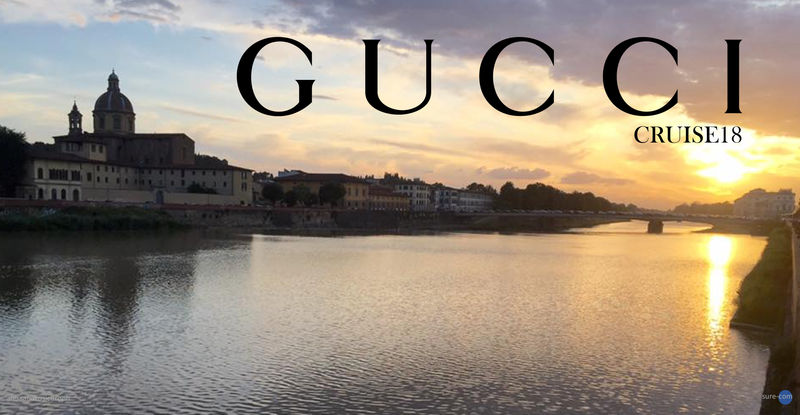 Thanks to the original genius of Alessandro Michele, to whom my personal praise, for having so well interpreted Florence, making an event that is perfectly related to the recurring themes, and in the interest of all those craft and trade activities that revolve around a company such as Gucci . The pink box, the gift that guests had to deliver to the hotel on their arrival, a product of retro-print graphics, featuring a rose print bag and inspired by Boboli’s garden rosettes, hiding a jute hat with An image depicting a butterfly and the name of each inviting embroidered in good standing, a touch of class has nothing to say. 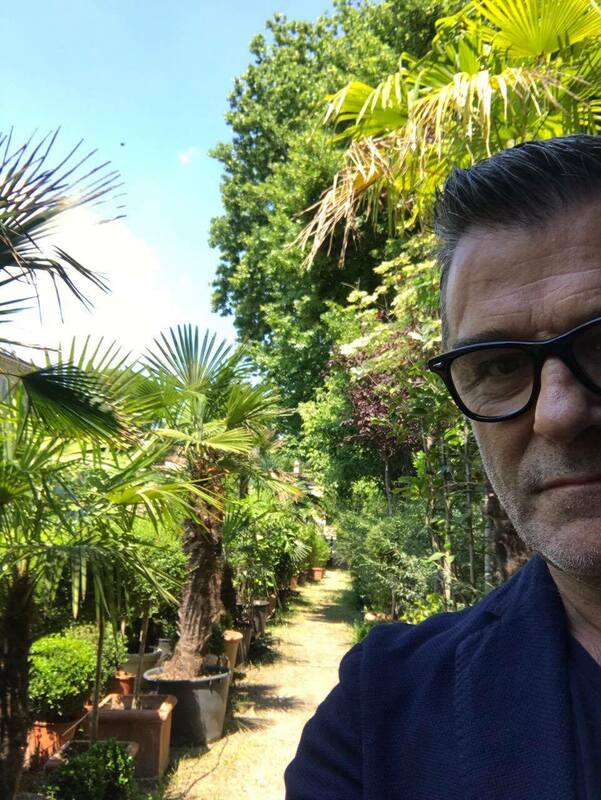 To continue the evening, the armored Garden Party at the Torrigiani Serra, two steps away, will be scheduled, which will be the coordinated frame of the meeting place for all the guests.